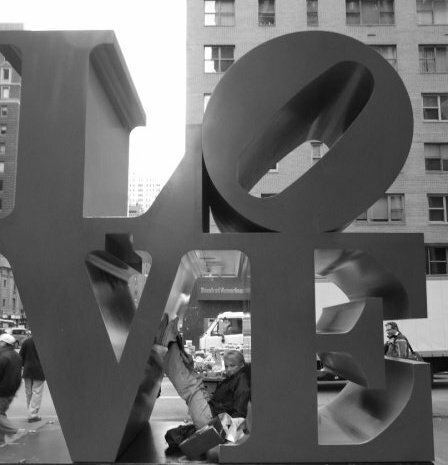 British singer Carolyn Fenna Arrowsmith gets inside Robert Indiana’s LOVE sculpture in NYC. 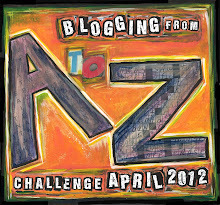 Day 13 of the A-Z Blogging Challenge and the letter L.
…love that grows from the inside out, and the outside in. Give away some love today, and bask in the glow of love growing exponentially, as it expands into the world, changing it and making it a better place for all. Love does make everything BETTER!! Hello, Alison! This is a lovely post about love. 🙂 Wishing you lots of love in your life!! Love is great isn’t it!